Lots of announcements, lots of reading. Note the first item listed is happening today. Book Fair, 23 June 2018. Michael W. Lucas is at the Scriptorium Book Fest today, in Michigan. Go if you are near and get a signed BSD book. NetBSD Summer of Code reports: libfuzzer, kernel address sanitizer, and kernel undefined behavior sanitizer. 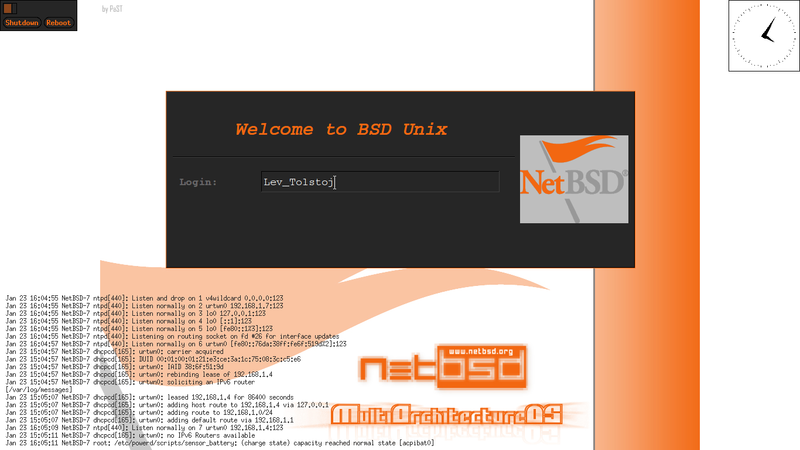 FreeBSD Desktop, parts 1, 2, 3, 4, 5, 6, 7, 8, 9, 10. I linked to a few of the early ones before, but I want to present a complete (so far) list. httpd(8) Gains Simple Request Rewrites. SMT Disabled by Default in -current. More Mitigations for (potential) CPU Vulnerabilities. LDAP client added to -current. This, or a similar LDAP client, should be present in all BSDs. itch.io Summer Sale + General itch.io Feature. One of these links is a warning, but you won’t know until it’s too late. “SSH Mastery, 2nd ed” in hardcover. SCaLE 16x: Open is Still the Answer.